The offer comprises a fresh issue of equity shares up to Rs500cr, and an offer for sale of equity shares up to Rs500cr. Kolkata-based cement manufacturing company Emami Cement, a subsidiary of the Emami Group, has filed a prospectus with market regulator Sebi to raise up to Rs1,000cr through an IPO, according to a document on issue manager Axis Capital’s website. "The Initial Public Offering of equity shares of face value Rs10 each of Emami Cement Ltd for cash. The offer comprises of a fresh issue of equity shares aggregating up to Rs500cr and an offer for sale (OFS) of equity shares aggregating up to Rs500cr," the DRHP stated. 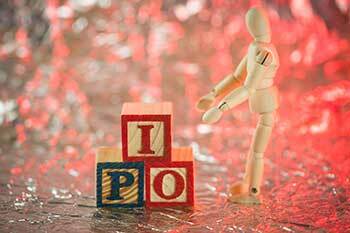 The IPO will include shares offered by founders group, selling shareholders. IIFL Holdings, Axis Capital, CLSA India, Edelweiss Financial, and Nomura Financial will be the book-running lead managers (BRLMs) to the offer, while Karvy Computershare will be the registrar.